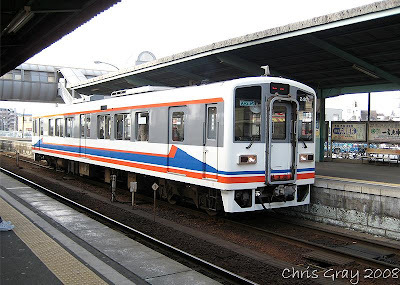 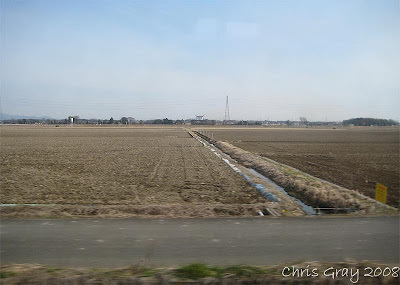 The local Joso line...hhmmm let the adventure begin! 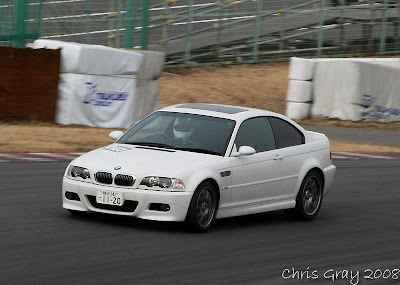 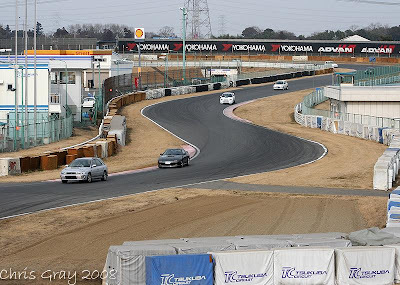 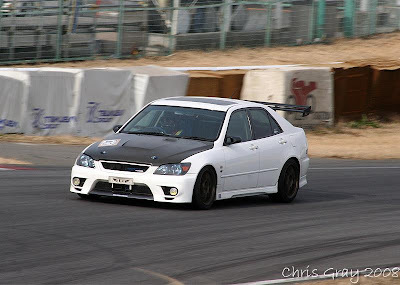 But, suddenly its all worthwhile...Tsukuba Circuit! 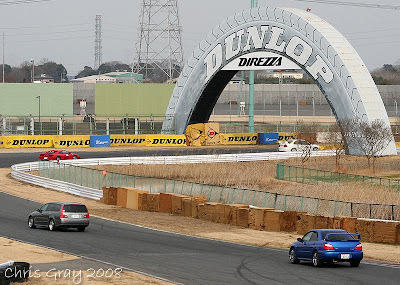 The famous Dunlop Bridge...amazing circuit! 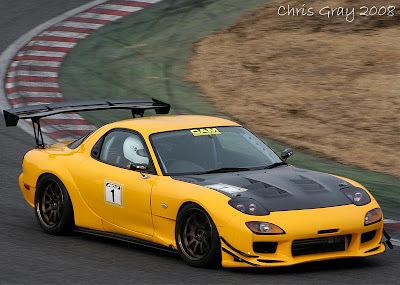 One of the fastest had to be this FD RX7...stunning car! 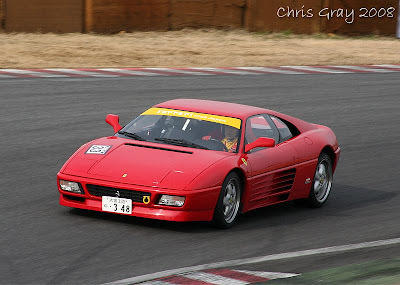 More Euro...Ferarri too, a nice variety of cars today! 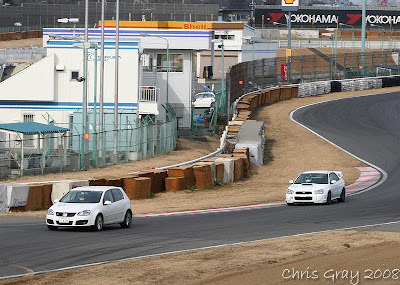 Also a new Mk5 Golf GTI, which was nice to see in Japan! 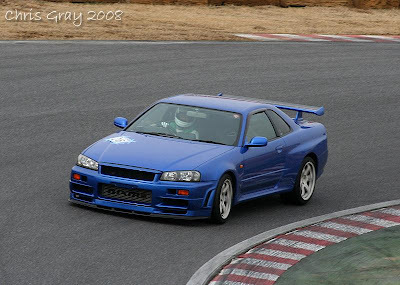 My overall favourite...Nismo BNR34 Skyline!